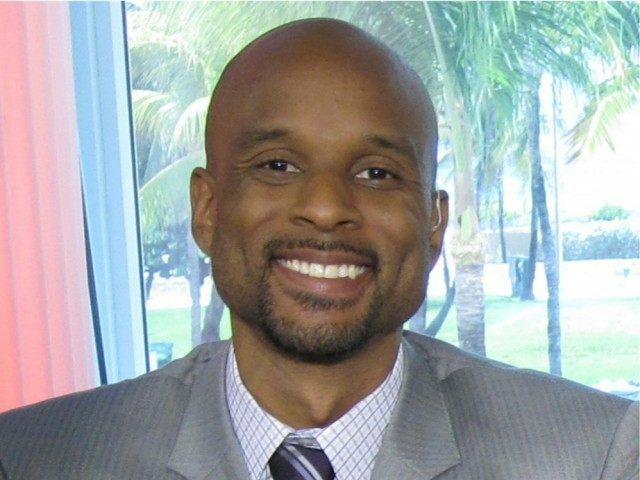 ESPN Radio’s Bomani Jones reacted to former Ferguson, Missouri, police officer Darren Wilson reportedly struggling to find another police job. one thing, though: not mad at wilson for applying for other police jobs. that’s what he does. plus, i don’t wanna see him at the polo store.